The German regulator – Federal Financial Supervisory Authority has marked another firm with the red flag. This Tuesday BaFin has warned German residents to be wary of Top Algo Trade. As per as the warning issued by the regulator, the company does not have any permission for conducting banking activities or for providing any financial services in Germany according to the German Banking Act, thus the Top Algo Trade is currently operating illegally. Even without the regulator’s warning, one can easily suspect Top Algo Trade to be the suspicious company after seeing their website. They claim to be a hundred percent profitable auto trading Forex robot. when the company is stating that they are hundred percent profitable to everyone this should be enough to raise a question marks if such trading company can be trusted or not. Now that the BaFin also has announced that the Top Algo Trade is working without the proper authority one can already get the answer on the question above. As the German regulator stated, the Forex company has been contacting German citizens via email, luring them to visit their website. 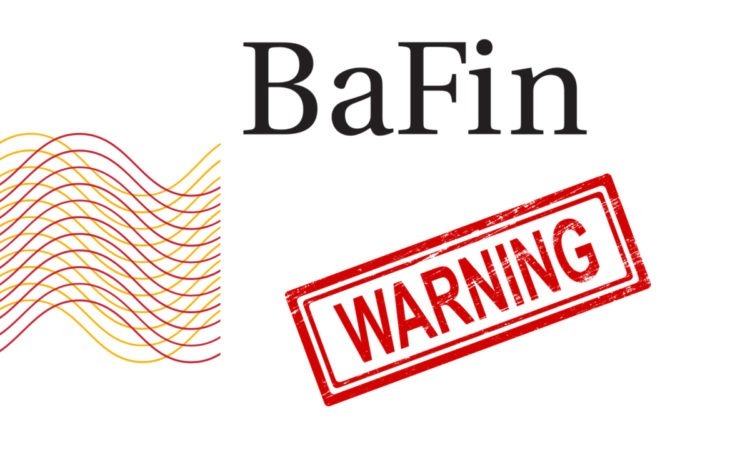 Thus BaFin is warning German people not to get scammed by the company and it’s “100 percent profit” promises. The company goes even far with their pledges on their website stating that Top Algo Trade combines three of the most powerful forex trading strategies that make trading with them outstandingly profitable. The strategies they claim to offer are Price action, Fibonacci and Pivot points. They also claim that with these strategies and the best indicators like RSI, Commodity Channel Index, MACD and etc customers can achieve amazing results. There’s even more, the company is telling its customers that they do not have to bother themselves with any manual analysis as the process is automated, all they have to do is to relax, sit down and watch how their income is growing dramatically. Sounds slippery, is not it? Top Algo Trade is definitely not the first or last company to be scamming the customer. Regulators of different countries continue to protect investors and to fight against the companies that can be potentially tricking customers. In fact, two other companies were warned this Tuesday by the Cyprus Securities and Exchange Commission. The regulator warned against two websites that belong to two forex firms – EXPERT EX TRADE and Capital Swiss FX. Unauthorized websites have stolen the license number from the BDSwiss Holding Plc. Besides that, they have stolen the website design, to make their website as legit as possible to lure the customers into their services for scamming, at the same time they were constantly stealing the content from BDSwiss. In fact, one of the websites – EXPERT FX TRADER – is blocked by the google.